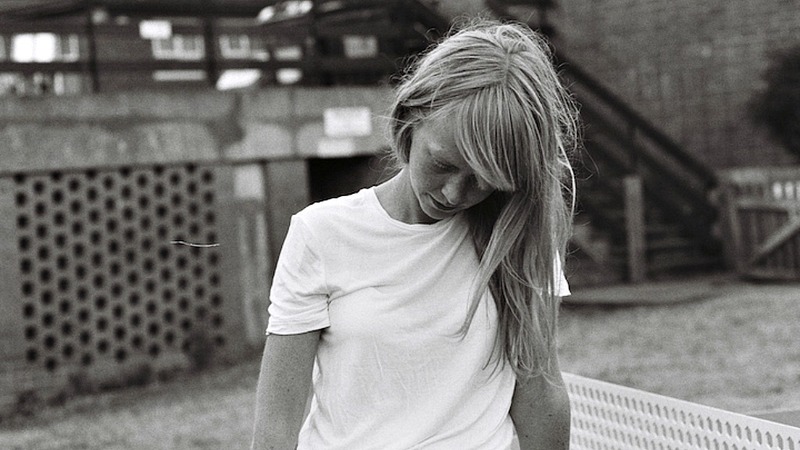 Despite a brief foray on a major label, Lucy Rose has mostly been an independent spirit since her breezy 2012 debut, Like I Used To. Her fourth album, the wistful and spare No Words Left, might not have that insouciance of old, but it's remarkably clear-eyed in its brute candor; Rose's revelation of her inner turmoil feels appropriate for this age of endless chaos. Tonight on UKNY at 11, something from Lucy's marvelous record. Back in November 2014, Portishead's Beth Gibbons learned Polish phonetically in order to perform Henryck Górecki's Symphony No. 3 (Symphony of Sorrowful Songs) in a Warsaw concert with the Polish National Radio Symphony Orchestra, conducted by Krzysztof Penderecki — a recording of that performance is now available on Domino Records. We'll hear the second movement — with Gibbons' remarkable take on it — and also globe-trot with bright new releases from Dublin's Fontaines D.C., Norway's Beezewax, Amsterdam's Someone, and southern France's delightful Le SuperHomard (which translates to "giant lobster" ... I think). Asleep early or out late? Catch up to UKNY on demand in the Weekend Archives.